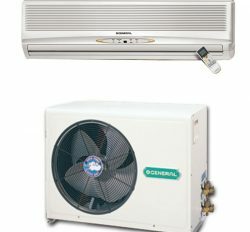 General Split Air conditioner is a popular product in Bangladesh. Split means two separate units by indoor and outdoor. 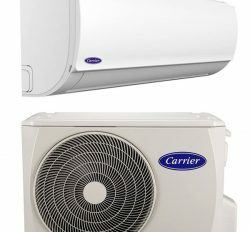 It may be Wall split, Split Ceiling and Split cassette air conditioner. 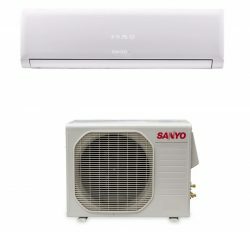 Naturally, we think that split Air conditioner mean wall split Air conditioner. 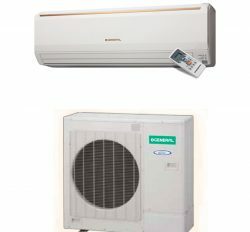 For that reason, General Split Ac 2 Ton price Bangladesh is very demanding product for personal or commercial use. It has coverage capacity 240 sft land space. There are different types of model and product category. 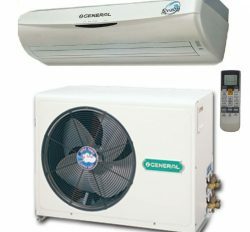 General Split Ac 2 ton has compressor different for pricing also. 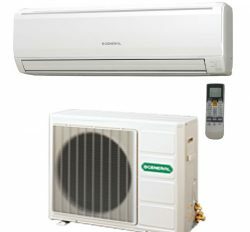 You have to analysis to every General Split Ac 2 Ton for your high comfort. 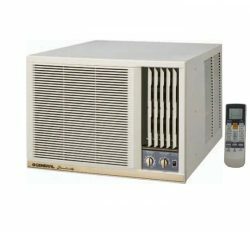 General split Ac 2 Ton Model number is ASGA24MTH, ASGA24AET, ASGA24ABC, AWG24ABC etc. There is lot of brand new product for valued customer. 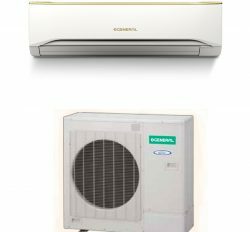 Every model has 24000 Btu and high cooling capacity with different category compressor likes as, Rotary or Bristol and refreeze-rent are R-410 and R-22. 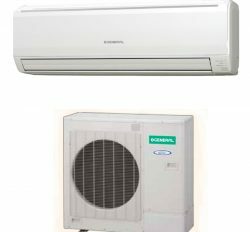 So, you can select your Home comfort from here because of we are Authorized distributor of General Split Ac 2 Ton price Bangladesh.